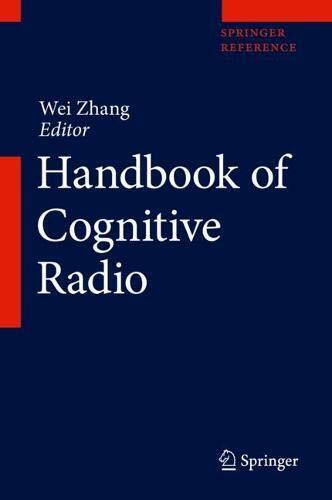 9789811013935 | Springer Verlag, October 15, 2019, cover price $489.00 | About this edition: This major reference work provides the most up-to-date research advances and theories in cognitive radio technology, from cognitive radio principles and theory to cognitive radio standards and systems, from fundamental limits of cognitive radio channels to cognitive radio networks, from the current cognitive radio practices and examples to future 5G cognitive cellular networks. 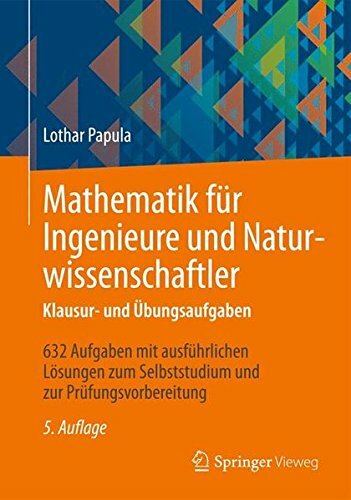 9783658066666, titled "Mathematik FÃ¼r Ingenieure Und Naturwissenschaftler - Klausur- Und Ãbungsaufgaben: 632 Aufgaben Mit AusfÃ¼hrlichen LÃ¶sungen Zum Selbststudium Und Zur PrÃ¼fungsvorbereitung" | 5 revised edition (Vieweg + Teubner Verlag, March 9, 2018), cover price $49.99 | About this edition: Dieses Klausur- und ÃbungsbuchÂ sichert die systematische Klausurvorbereitung anhand frÃ¼herer PrÃ¼fungs- und Kontrollaufgaben. 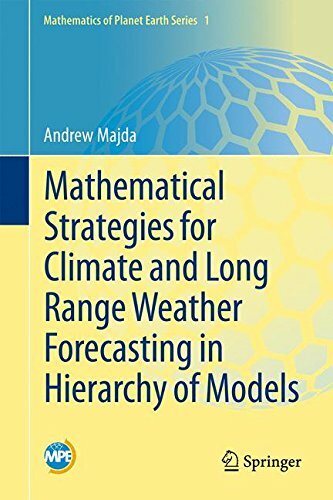 9783319223261 | Springer Verlag, November 6, 2017, cover price $109.00 | About this edition: This book gives a research exposition of interdisciplinary topics at the cutting edge of the applied mathematics of climate change and long range weather forecasting through a hierarchy of models with contemporary applications to grand challenges such as intraseasonal weather prediction. 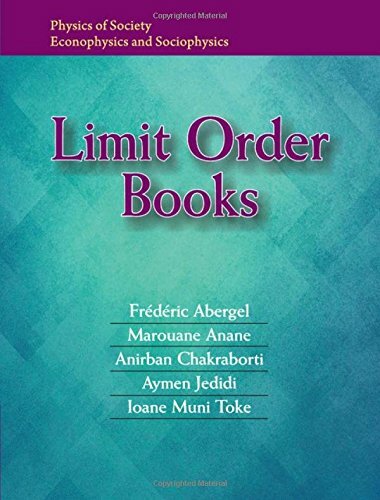 9781107163980 | Cambridge Univ Pr, October 1, 2017, cover price $64.99 | About this edition: A limit order book is essentially a file on a computer that contains all orders sent to the market, along with their characteristics such as the sign of the order, price, quantity and a timestamp. 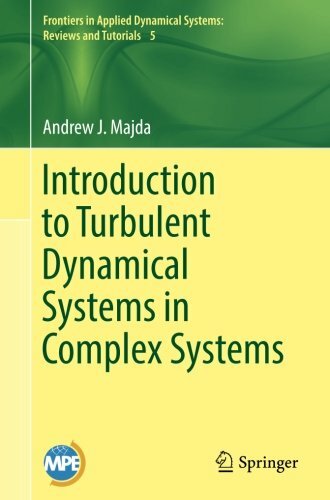 9783319322155 | Springer Verlag, June 10, 2017, cover price $69.99 | About this edition: This volume is a research expository article on the applied mathematics of turbulent dynamical systems through the paradigm of modern applied mathematics. 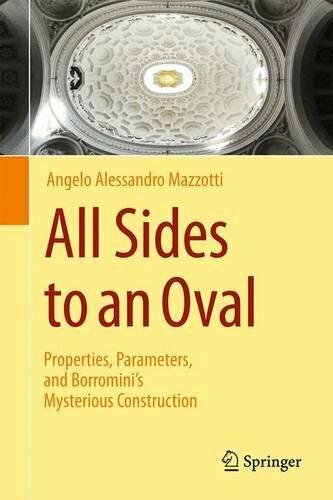 9783319130958 | Springer Verlag, June 9, 2017, cover price $109.00 | About this edition: Written by a scholar recognized for important and diverse contributions to mathematical physics, geometry and number theory, this book is a erudite and brilliantly original exploration of parallel developments in (mostly modern) art, mathematics, and physics through the study of topics such as the still-life genre, physical and artistic visions of nothingness, the mathematical concept of space, the geometry of prime numbers, particle physics and cosmology, and artistic and mathematical encounters with randomness. 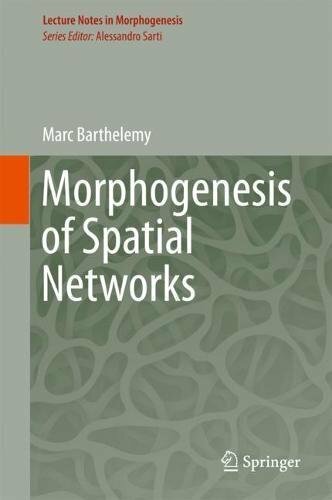 9783319205649 | Springer Verlag, May 9, 2017, cover price $179.00 | About this edition: This book develops a morphodynamical approach of spatial networks with a particular emphasis on infrastructure networks such as streets, roads and transportation networks (subway, train). 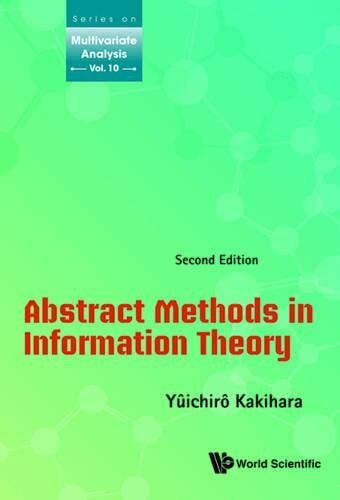 9789813109483 | 2 edition (World Scientific Pub Co Inc, March 31, 2017), cover price $128.00 | About this edition: This second edition has a unique approach that provides a broad and wide introduction into the fascinating area of probability theory. 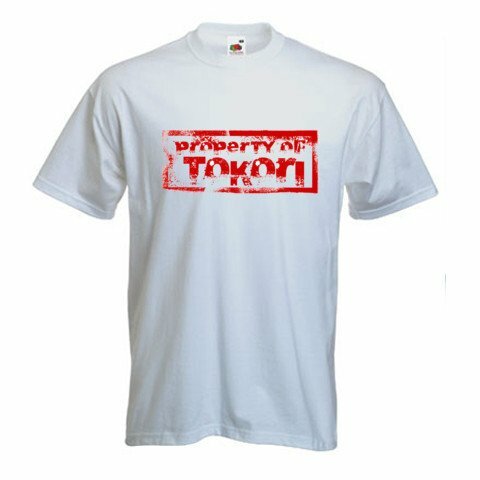 9789813109490 | 2 reprint edition (World Scientific Pub Co Inc, March 31, 2017), cover price $58.00 | About this edition: This second edition has a unique approach that provides a broad and wide introduction into the fascinating area of probability theory. 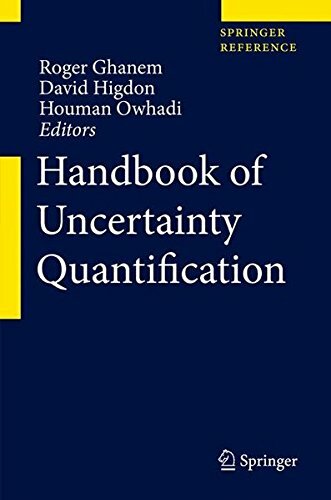 9783319123844 | Springer Verlag, November 25, 2016, cover price $599.00 | About this edition: The topic of Uncertainty Quantification (UQ) has witnessed massive developments in response to the promise of achieving risk mitigation through scientific prediction. 9783319123868 | Pap/psc edition (Springer Verlag, November 25, 2016), cover price $875.00 | About this edition: The topic of Uncertainty Quantification (UQ) has witnessed massive developments in response to the promise of achieving risk mitigation through scientific prediction. 9780425162149, titled "Forbidden Summit" | Berkley Pub Group, December 1, 1997, cover price $6.99 | also contains Forbidden Summit | About this edition: When NORAD intelligence officer Frank Hannon reports four unidentified aircraft in the skies over North America, he is puzzled by the lack of response from his superiors--until he realizes he has discovered the ultimate government secret. 9789814733830 | World Scientific Pub Co Inc, January 30, 2017, cover price $88.00 | About this edition: Mixed-effects models have found broad applications in various fields. 9783319071237 | Springer-Verlag New York Inc, November 11, 2016, cover price $1750.00 | About this edition: Heuristics are strategies using readily accessible, loosely applicable information to control problem solving. 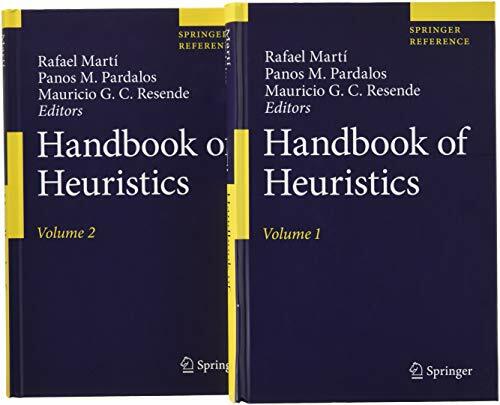 9783319071251 | Har/psc edition (Springer-Verlag New York Inc, November 11, 2016), cover price $2625.00 | About this edition: Heuristics are strategies using readily accessible, loosely applicable information to control problem solving. 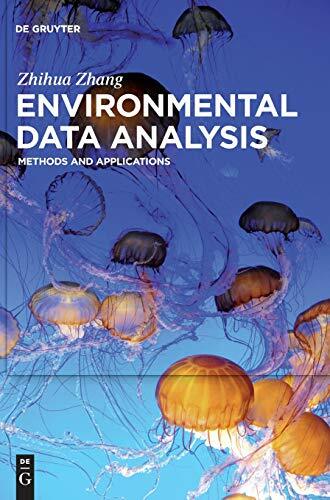 9783110430011 | Walter De Gruyter Inc, January 15, 2017, cover price $126.00 | About this edition: Most environmental data involve a large degree of complexity and uncertainty. 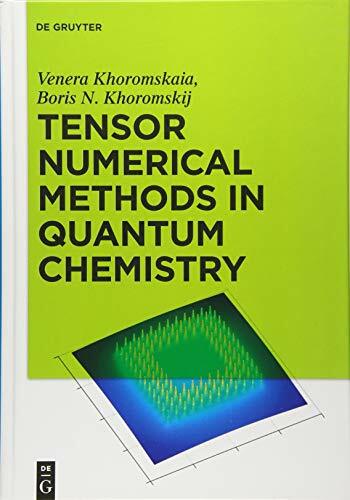 9783110370157 | Walter De Gruyter Inc, January 15, 2017, cover price $182.00 | About this edition: When applied to multidimensional problems, conventional numerical methods suffer from the so-called ""curse of dimensionality"", which cannot be eliminated by parallel methods and high-performance computers. 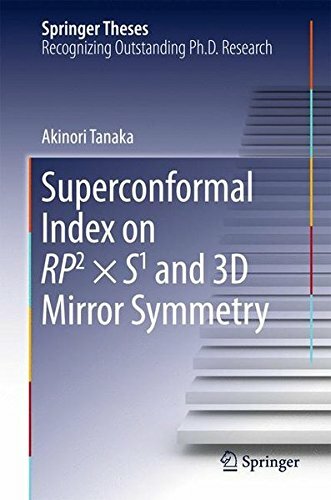 9789811013966, titled "Superconformal Index on Rp2 Ã S1 and 3d Mirror Symmetry" | Springer Verlag, January 8, 2017, cover price $109.00 | About this edition: The author introduces the supersymmetric localization technique, a new approach for computing path integrals in quantum field theory on curved space (time) defined with interacting Lagrangian. The aim of the book is to give a smooth analytic continuation from calculus to complex analysis by way of plenty of practical examples and worked-out exercises. The scope ranges from applications in calculus to complex analysis in two different levels. If the reader is in a hurry, he can browse the quickest introduction to complex analysis at the beginning of Chapter 1, which explains the very basics of the theory in an extremely user-friendly way. Those who want to do self-study on complex analysis can concentrate on Chapter 1 in which the two mainstreams of the theory - the power series method due to Weierstrass and the integration method due to Cauchy - are presented in a very concrete way with rich examples. Readers who want to learn more about applied calculus can refer to Chapter 2, where numerous practical applications are provided. They will master the art of problem solving by following the step by step guidance given in the worked-out examples. This book helps the reader to acquire fundamental skills of understanding complex analysis and its applications. It also gives a smooth introduction to Fourier analysis as well as a quick prelude to thermodynamics and fluid mechanics, information theory, and control theory. One of the main features of the book is that it presents different approaches to the same topic that aids the reader to gain a deeper understanding of the subject. 9789813108516 | Reprint edition (World Scientific Pub Co Inc, December 31, 2016), cover price $38.00 | About this edition: The aim of the book is to give a smooth analytic continuation from calculus to complex analysis by way of plenty of practical examples and worked-out exercises. 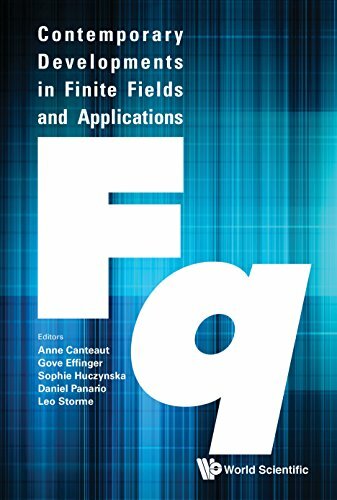 9789814719254 | World Scientific Pub Co Inc, December 31, 2016, cover price $98.00 | About this edition: The volume is a collection of 20 refereed articles written in connection with lectures presented at the 12th International Conference on Finite Fields and Their Applications ("Fq12") at Skidmore College in Saratoga Springs, NY in July 2015. 9789813140035 | 2 edition (World Scientific Pub Co Inc, December 31, 2016), cover price $178.00 | About this edition: This book will give readers the possibility of finding very important mathematical tools for working with fractional models and solving fractional differential equations, such as a generalization of Stirling numbers in the framework of fractional calculus and a set of efficient numerical methods. 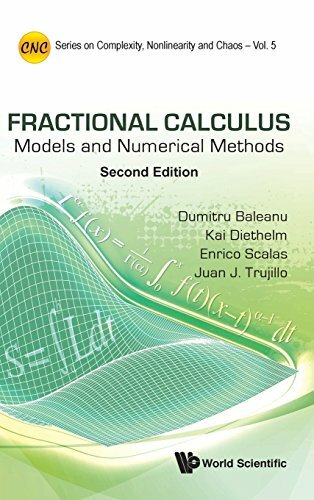 9789814355209 | World Scientific Pub Co Inc, January 27, 2012, cover price $139.00 | About this edition: The subject of fractional calculus and its applications (that is, convolution-type pseudo-differential operators including integrals and derivatives of any arbitrary real or complex order) has gained considerable popularity and importance during the past three decades or so, mainly due to its applications in diverse fields of science and engineering. 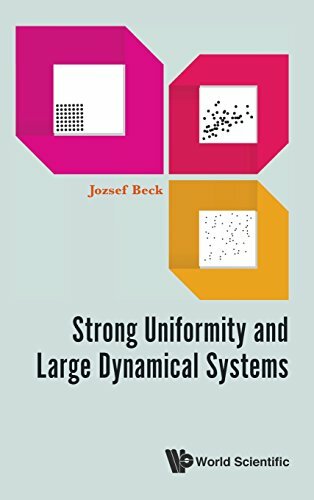 9789814740746 | World Scientific Pub Co Inc, November 15, 2016, cover price $114.00 | About this edition: It is the first book about a new aspect of Uniform distribution, called Strong Uniformity. 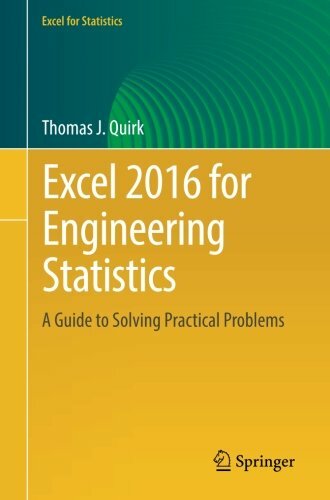 9783319391816 | Springer Verlag, August 1, 2016, cover price $49.99 | About this edition: This book shows the capabilities of Microsoft Excel in teaching engineering statistics effectively. 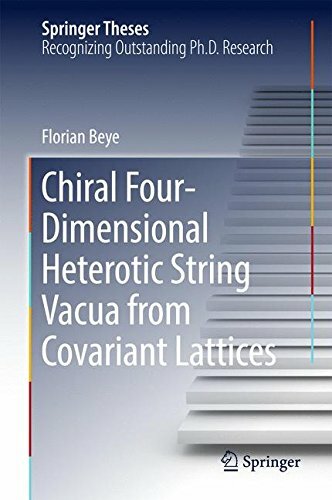 9789811008023 | Springer Verlag, December 7, 2016, cover price $109.00 | About this edition: This book is placed at the interface between string theory and elementary particle physics and shows novel results in the search for a heterotic string vacuum that reproduces those matter particles and interactions observed in our universe. 9783319393742 | Springer Verlag, November 7, 2016, cover price $59.99 | About this edition: This is the only book dedicated to the Geometry of Polycentric Ovals.